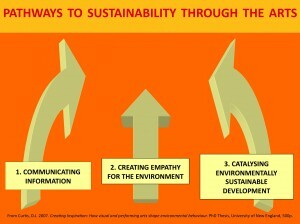 Pathways to sustainability through the arts. Image: David Curtis. We define ‘eco-art’ as any form of art which intentionally or unintentionally leads to behaviour that has a more favorable impact on the natural environment. Read ArtsHub’s article about 10 eco artists you should know. 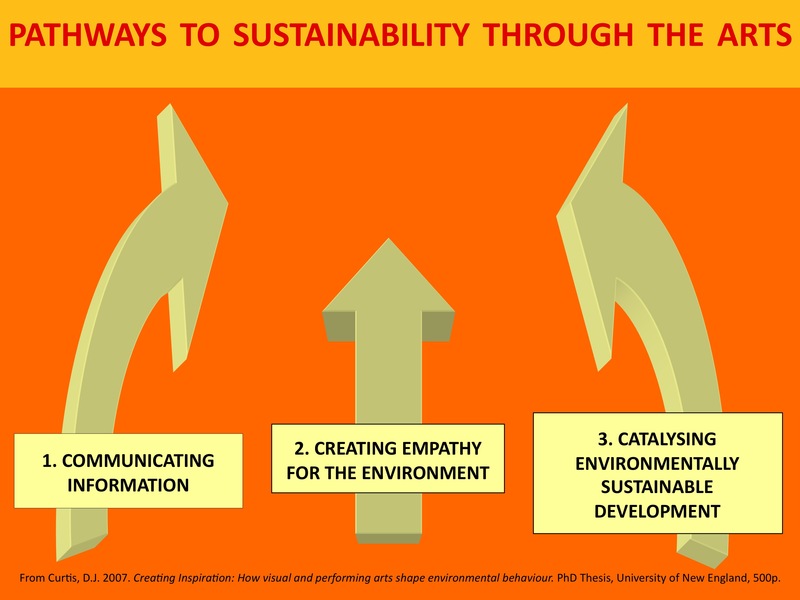 Why use the arts for environmental sustainability? What can EcoArts Australis do for you?